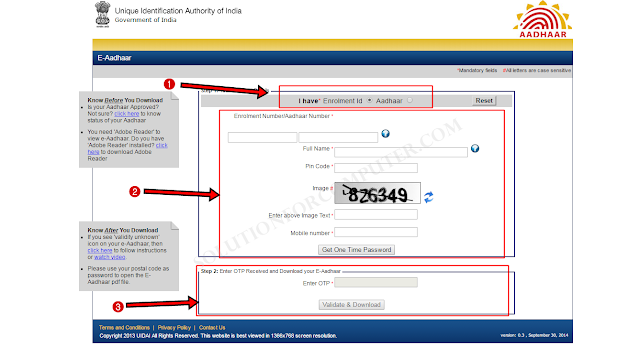 Aadhaar is a 12 digit random number provided by UIDIA (Unique Identification Authority of India). E-Aadhaar is a free service from UIDIA for every Indian. The Aadhaar card is a prof of identity in India. Aadhaar card can be use as a permanent financial address. 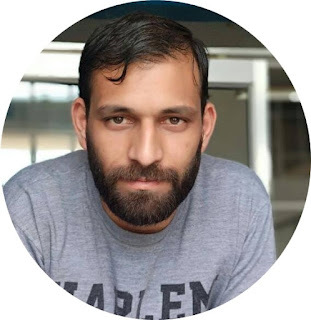 Aadhaar identity platform with its feature of uniqueness, authentication, permanent address , e-KYC and reach directly benefits and service by Government of India. Who can apply Aadhaar :- Any individual person who is any age and gender, who is resident of india is able for applied Aadhaar card. 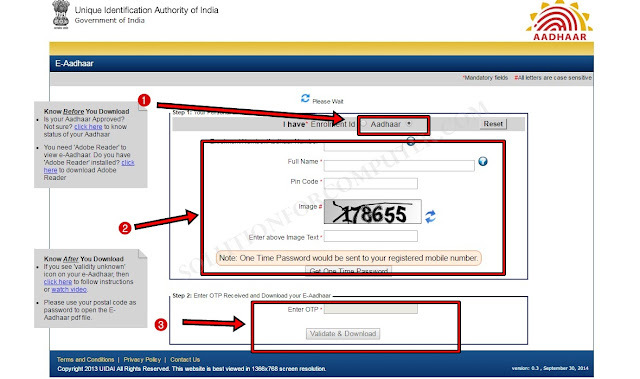 To download e-Aadhaar card online first you note the Enrolment. no or your Aadhaar card no. If you have a Aadhaar card no so click on aadhaar. After that enter your OTP in enter OTP option and click on Validate & Download option. 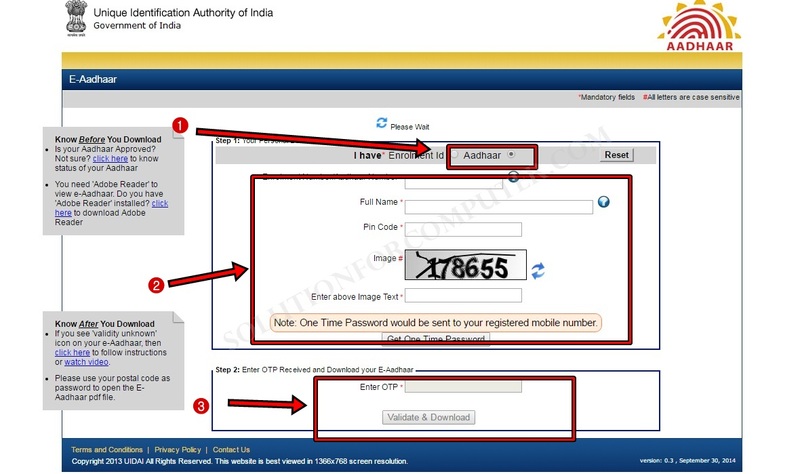 After download when you open your aadhaar card its ask you for enter password to open file. Enter your area pin code for open aadhaar file. I hope this Article is helps youto download your aadhaar card online . If this post is useful for you and you like this post please share this post with your friend on Facebook, twitter, Google plus and more .Please comment your experience about this post in comment box, and you also follow us by email and other social media . Thank you for aadhaar card information And download e aadhaar card info.